The Good Gardener? 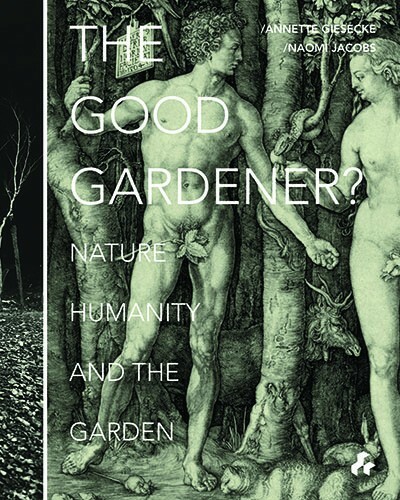 Nature, Humanity and the Garden. Ed. Annette Giesecke and Naomi Jacobs. London: Artifice Books on Architecture, 2015. Earth Perfect? Nature, Utopia and the Garden. London: Black Dog, 2012. Ed. Annette Giesecke and Naomi Jacobs. 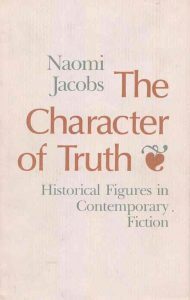 The Character of Truth: Historical Figures in Contemporary Fiction. Crosscurrents in Modern Fiction, Third Series. Carbondale: Southern Illinois University Press, 1990. “Utopian Home Spaces in Shelter Media.” Forthcoming, Journal of Popular Culture. Accepted April 2018. 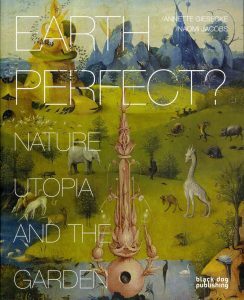 “Gardens in the Utopian Tradition.” Co-authored with Annette Giesecke. Earth Perfect? Nature, Utopia and the Garden. Ed. Annette Giesecke and Naomi Jacobs. London: Black Dog, 2012. 6-17. 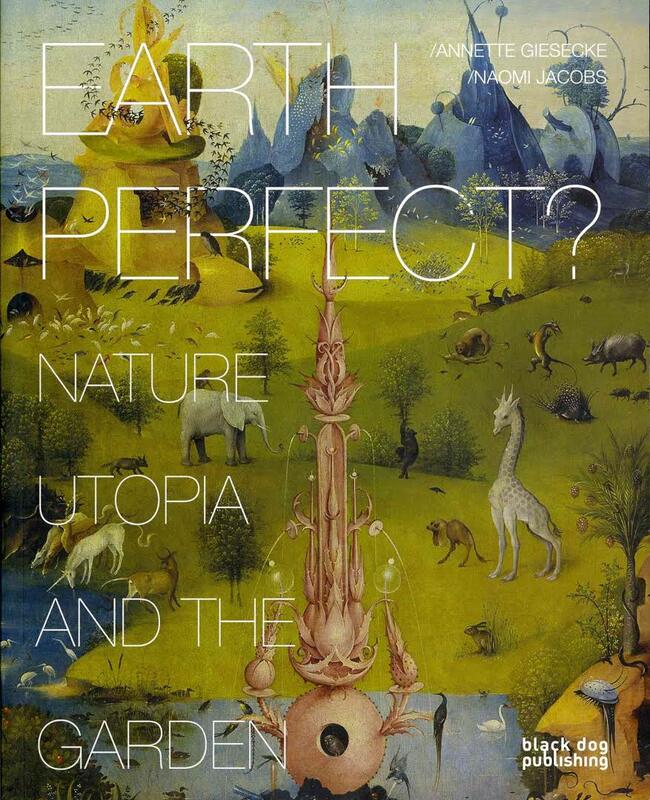 “Consuming Beauty: The Urban Garden as Ambiguous Utopia.” Earth Perfect? Nature, Utopia and the Garden. Ed. Annette Giesecke and Naomi Jacobs. London: Black Dog, 2012. 156-169. “Utopian Studies and the Beloved Community.” Utopia-Method-Vision. Ed. Tom Moylan and Raffaella Baccolini. Ralahine Utopian Studies Series. Oxford and Berne: Peter Lang, 2007. Second printing, 2009. 223-244. “Assent, Dissent and the Body in Nineteen Eighty-Four.” Utopian Studies 18.1(2007):3-20. 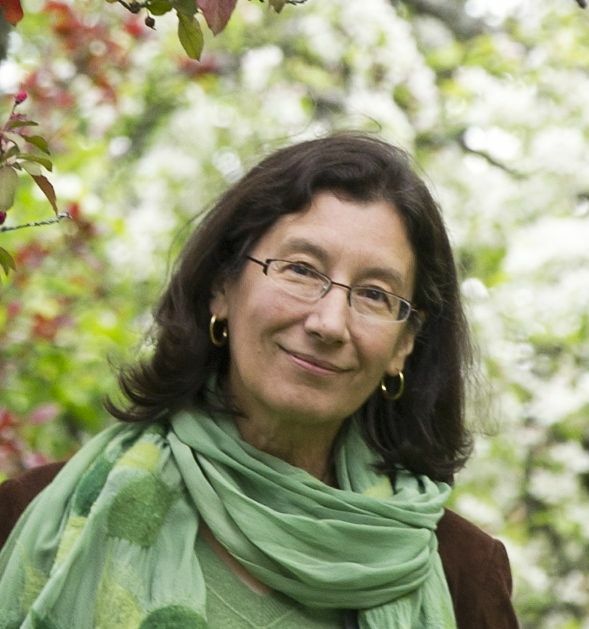 “Barbara Kingsolver’s Anti-Western: ‘Unraveling the Myths’ in Animal Dreams.” Americana: Journal of American Popular Culture 2.2 (Fall 2003): 1-13. 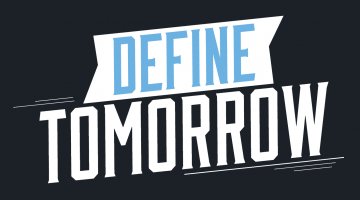 “Posthuman Bodies and Agency in Octavia Butler’s Xenogenesis Trilogy.” Dark Horizons: Science Fiction and the Dystopian Imagination. Ed. Tom Moylan and Raffaella Baccolini. New York and London: Routledge, 2003. 91-112. 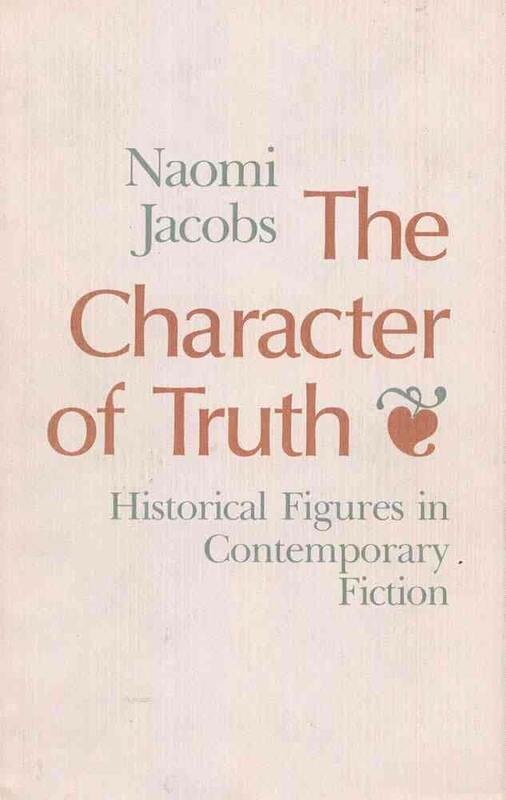 Click here to view Naomi Jacobs’s full CV in PDF format.